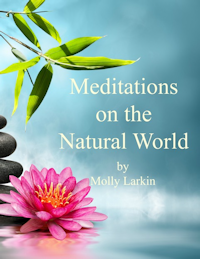 Join over 6,000 monthly readers following co-author Molly Larkin's Ancient Wisdom blog! 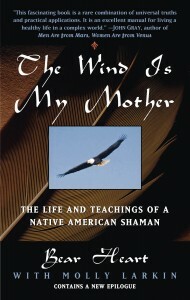 The new paperback edition and ebook of The Wind Is My Mother are available now! © 2019 The Wind is My Mother. All Rights Reserved.